At a time when real time communication has become a necessity, Google has once again taken a bold step once again reiterate it command of the technology market with the launch of Google Duo, a video calling App. 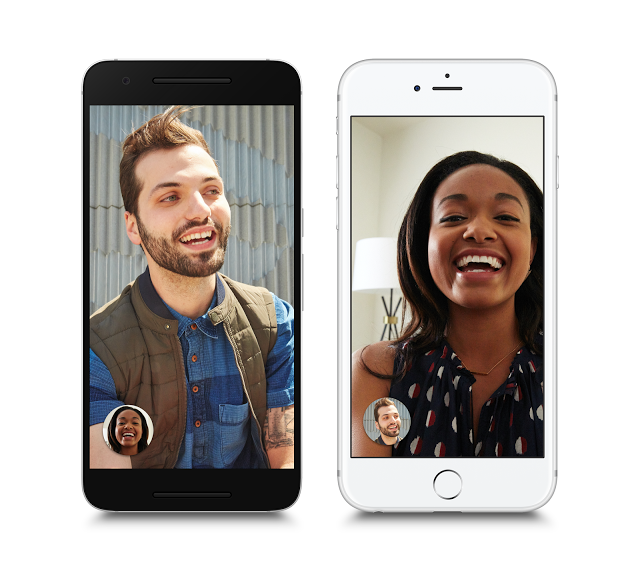 According to tech giant, Google Duo is specially designed to improve video calling experience by reducing resolution in order to keep the call’s connectivity and quality as smooth and clearer as possible, even on slower networks and bandwidths. Additionally, the app has been automatically designed to switch between cellular data and Wi-Fi, where necessary. A feature called “Knock, Knock”, is also one that comes in handy with the App allowing users the flexibility of seeing live videos of callers before they decide, whether or not to pick up a call. If you are one who is particular about security and privacy, then Google Duo has you covered with it end-to-end encryption. The App is currently available to all Android and iOS users worldwide and requires only an active phone number to use. Google Duo has come at a good time, but is it the answer to other video calling Apps such as FaceTime, Skype, Facebook Messenger? You guess is as good as ours.